We’re a team of makers, thinkers, problem solvers, transportation specialists, and operations masterminds. We approach work each day with a tenacious attitude to bring excellence to each client’s needs. We are looking to connect with people like you who can provide exceptional service, are looking for career development in the logistics industry, are passionate and can fit into our culture of ‘Work and Play hard’! • A fun, team building environment, with a commitment to open and honest communication. • Great clients who are genuinely interested in our expertise. 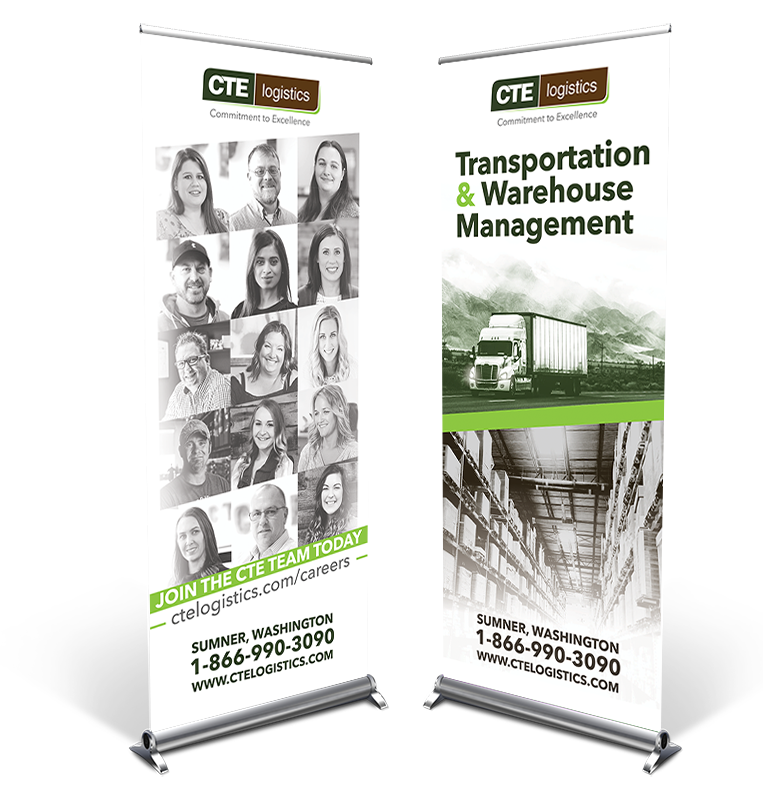 • Great benefits package for employees. We offer competitive pay, and a comprehensive benefits package, including company-subsidized medical, dental, vision, short term disability and life insurance, flexible spending account, 401(k) program, PTO and casual dress. We currently pay 100% for all employee health, disability and life insurance and 50% for dependent health insurance as well. We also offer reimbursement for a Fitbit and a Costco membership as part of our employee Wellness program. We recently started our Giving Back Campaign in which we partner with local charities in helping the communities where we live (we LOVE this benefit). 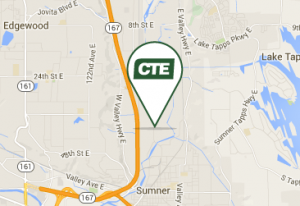 CTE Logistics is an at-will employer.